The first documenta was created in 1955 by Kassel painter and academy professor Arnold Bode, making it one of the longest running international art events. The exhibition, which was launched as the accompanying program to the Bundesgartenschau -German Federal Horticultural Show- that was held in Kassel that year, took an historical and documentary/reconstructive approach. It showed the development of the major artistic groups since the beginning of the century: Fauvism, Expressionism, Cubism, Blauer Reiter, Futurism and Pittura Metafisica. Pre-War Modernism was deliberately displayed in all its European ramifications. Bode highlighted the works in the ruins of the Museums Fridericianum, today still the main building for documenta. 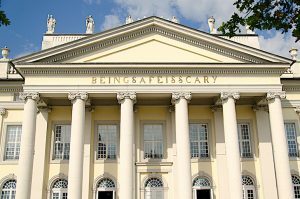 Alongside Venice’s Biennale, documenta is seen as the most important, regularly occurring exhibition for modern and contemporary art in the world. It has reflected the common notion of a centralised art world, as for many years only European and American artists were represented. After the period of Nazi dictatorship, it was intended to reconcile German public life with international modernity and also confront it with its own failed Enlightenment. Werner Haftmann, art historian and the conceptual brain behind documenta 1-3, described the intention of the first documenta as follows: ‘It should be seen as a broad, if initial attempt, to regain international contacts across the board and thus at home re-engage in a conversation that has been interrupted for so long, as it were’. Haftmann believed that the exhibition also had a didactic brief: ‘It is devised with our young generation in mind, and the artists, poets and thinkers they follow, so that they may recognize what foundations have been laid for them, what inheritance they must nurture and what inhertance must be overcome’. 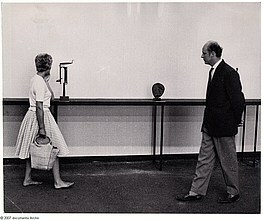 Thus, attention was also directed toward contemporary art. The idea was, on the one hand, to take intellectual stock of things, to enquire what possibilities there were for taking up the artistic positions of the first half of the century and, on the other, to identify the role young German art could play in the international scene. 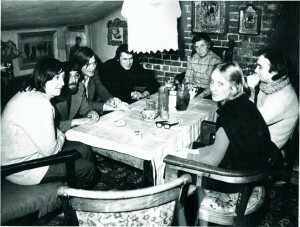 In this regard, documenta1 was the first post-War forum where German and other European artists met again. The singular character of the exhibition has been preserved. 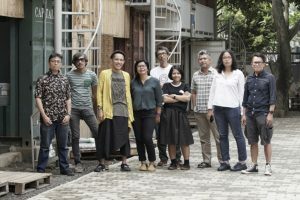 Since the fifth documenta (1972), every five years, a new artistic director is chosen and the exhibition is reinvented. 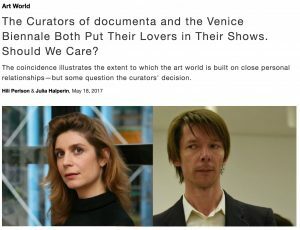 by Andrew Stefan Weiner The obvious reason that some critics have cast Szymczyk and his team as morally superior “social justice warriors” is that it is much easier to fling stereotypes than it is to work through the complex implications of the fundamental message that this documenta means to communicate. At the core of this sprawling, wildly ambitious, sometimes incoherent, but certainly worthwhile exhibition lies a deceptively simple proposition: that art can and should serve the cause of justice, but not always in the ways we might expect. 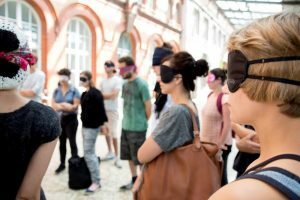 Symposium 'Expanding Thought-Collectives': What Are the Origins of the Theories Underpinning the Last Four Documentas and How Do We Evaluate Them Today? 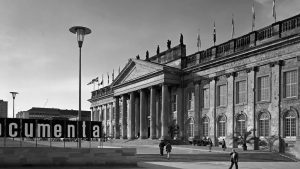 Symposium documenta 1997 – 2017: Register Now! 60 Years of documenta – Program of Accompanying Events. 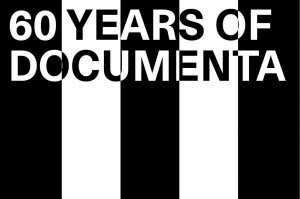 60 Years of documenta - program of accompanying events. 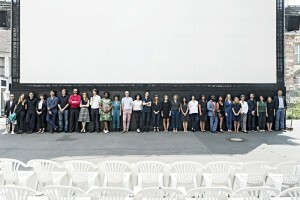 Documenta 13: what is a documenta without a concept? 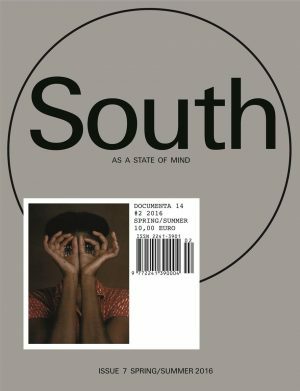 Read the Essay online on ISSUU. 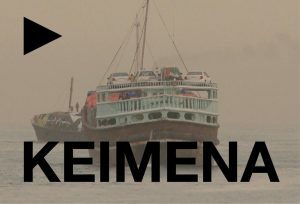 Documenta 13: what is a documenta without a concept? 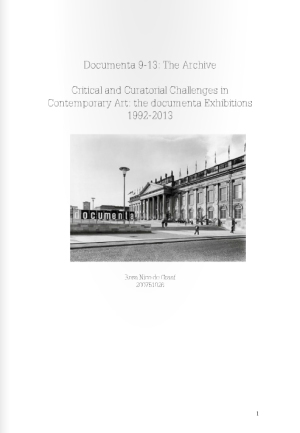 Rosa Níco de Graaf - Documenta 9-13: Archive online on ISSUU. 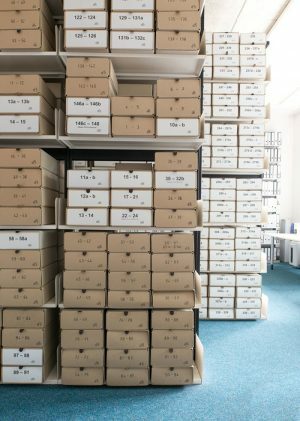 The documenta archive is known for including correspondence, newspaper articles, photographs, exhibition plans, and maps. 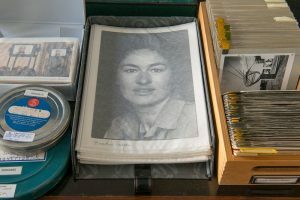 Also included are donations and estates left by many artists, as well as the entire correspondence of Documenta founder Arnold Bode. The documenta Archiv in Kassel. 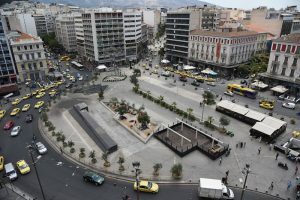 Documenta 14 intends to learn from the city of Athens and its citizens, instead of parachuting a prepackaged event from Kassel into one or several picturesque venues. documenta 14, Kassel. Learning from Athens. Adam Szymczyk: Artistic Director documenta 14. Worlding: Reasearch in Art as a practice of intra-action and multispecies co-evolution. Christov-Bakargiev: Seminar at Frankfurt University. 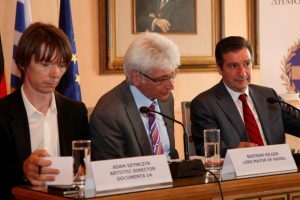 The preparations for documenta 14 have already begun: Bernd Leifeld, CEO of documenta und Museum Fridericianum Veranstaltungs-GmbH, introduced the international finding committee in Kassel. Preparations for documenta14: Finding Committee. Doing research documenta 13. 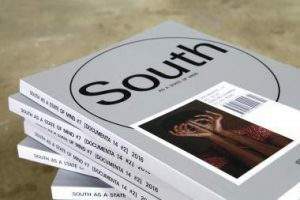 Read the Publication online on ISSUU. 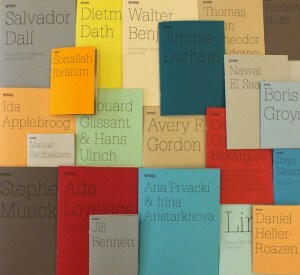 As a prelude to the 2012 exhibition, dOCUMENTA (13) and Hatje Cantz are publishing a series of notebooks, 100 Notes – 100 Thoughts. 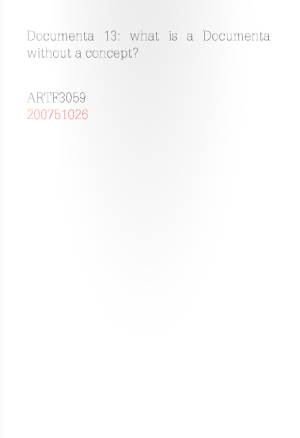 Out now: documenta(13) notebooks nos. 34 to 55. 3-day series of meetings with artists and intellectuals in Ilya Kabakov’s former studio in Moscow from October 3–5, 2011, in the lead up to and as part of preparations for dOCUMENTA (13). 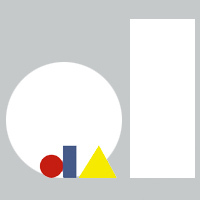 Opportunity to work on the development of dOCUMENTA (13). 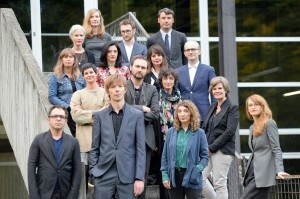 dOCUMENTA (13) and CPPC offer Curatorial Fellowship. 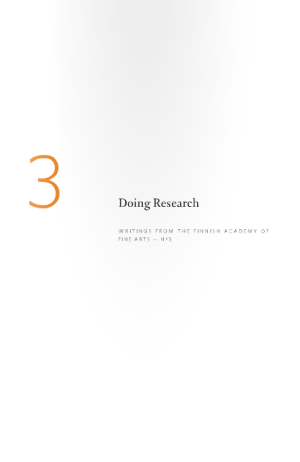 documenta 13 and Hatje Cantz: a series of books driven by the logic of the mind-at-work, presenting, writing, and drawing scenarios that point outside the normative bounds of academic text production. BOOK SERIES: 100 Notes – 100 Thoughts No. 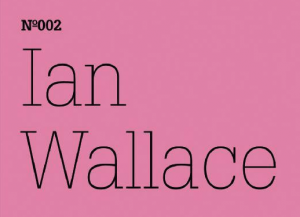 002: Ian Wallace: The First documenta, 1955. The documenta Archiv is pleased to present „Laurie Anderson: pioneer of performance art“, a three day symposium from May 27-29, 2011. 50th anniversary celebration of the documenta Archiv. Chus Martínez, Agent, Member of Core Group, Head of Department in the curatorial office of documenta 13 in Kassel. Chus Martínez expanding activities for documenta 13.
d documenta was a two-day conference taking place on 18,19 September 2009, aiming to provide a forum of discussion and reflection on the history of documenta, its various incarnations and its future. A conference towards documenta 13 at Castello di Rivoli. 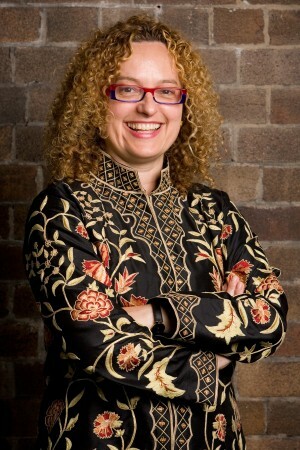 Artistic Director of documenta 13 announced.